Hi everyone! 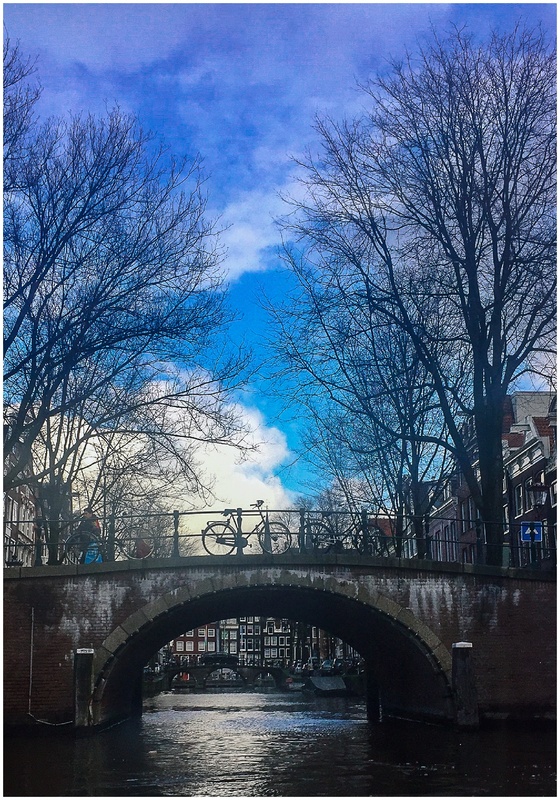 I am just back from a short City break in the beautiful city of Amsterdam. Feeling refreshed and ready to dive straight back into work. 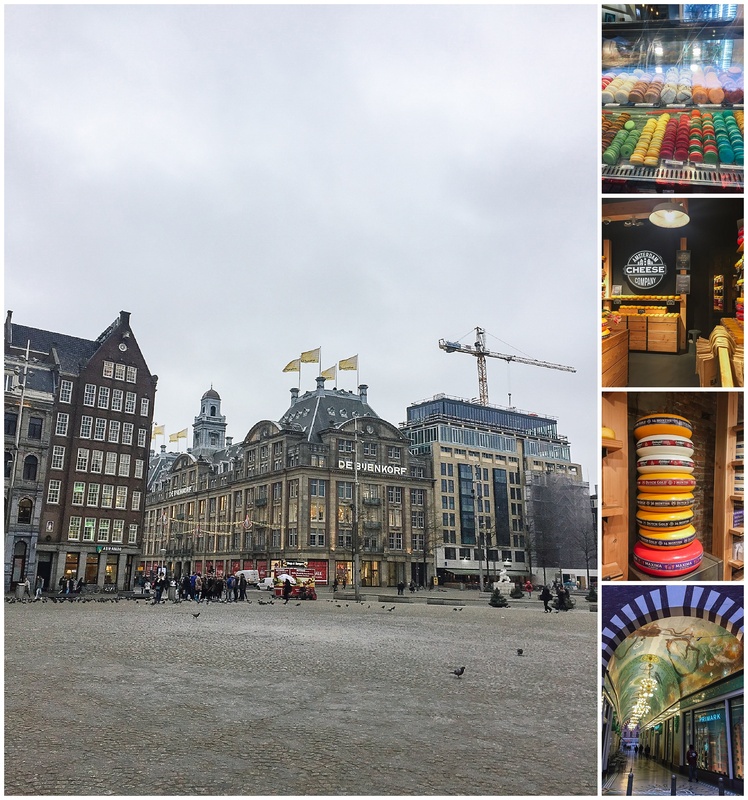 I thought I would share some of our trip to this great City. 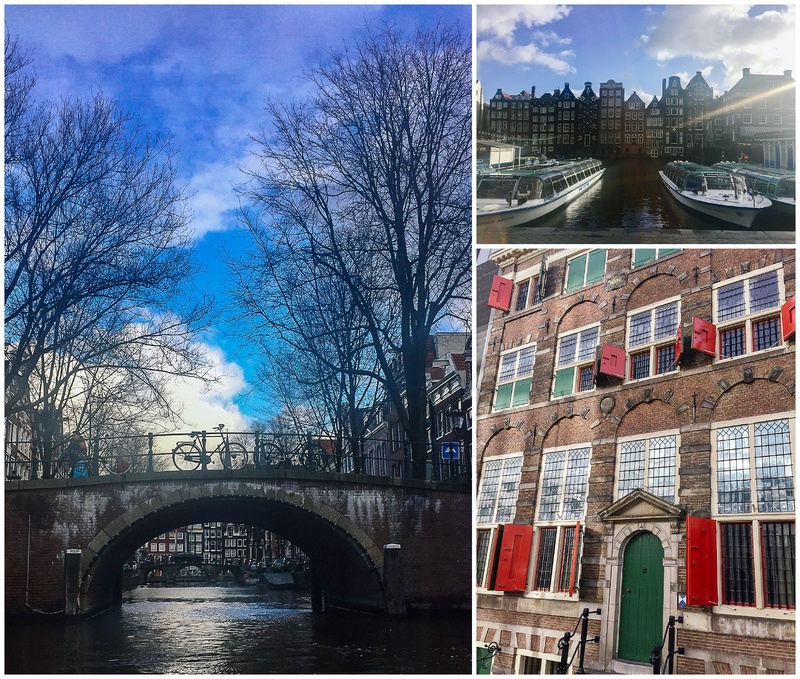 Amsterdam is the capital City of the Netherlands and has so much to see and do! 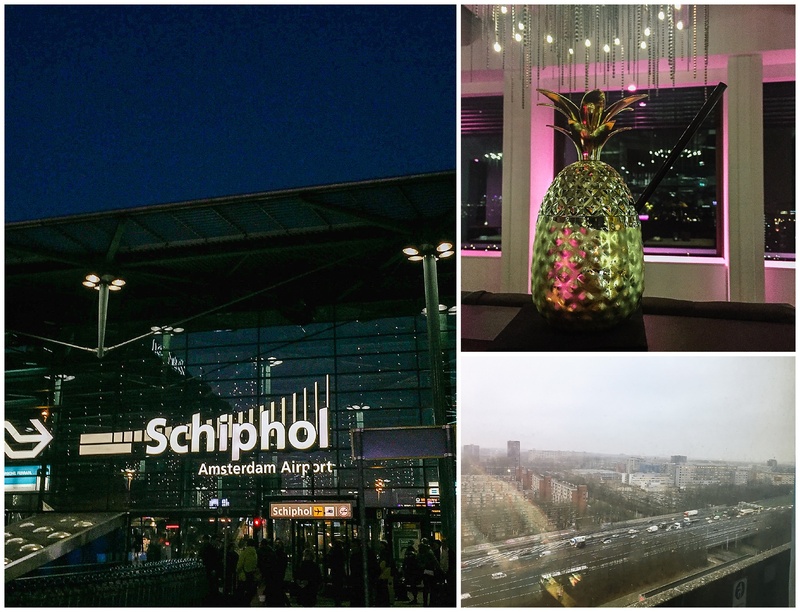 We stayed at the Ramada Apollo Amsterdam Centre, which was located outside the main city centre. 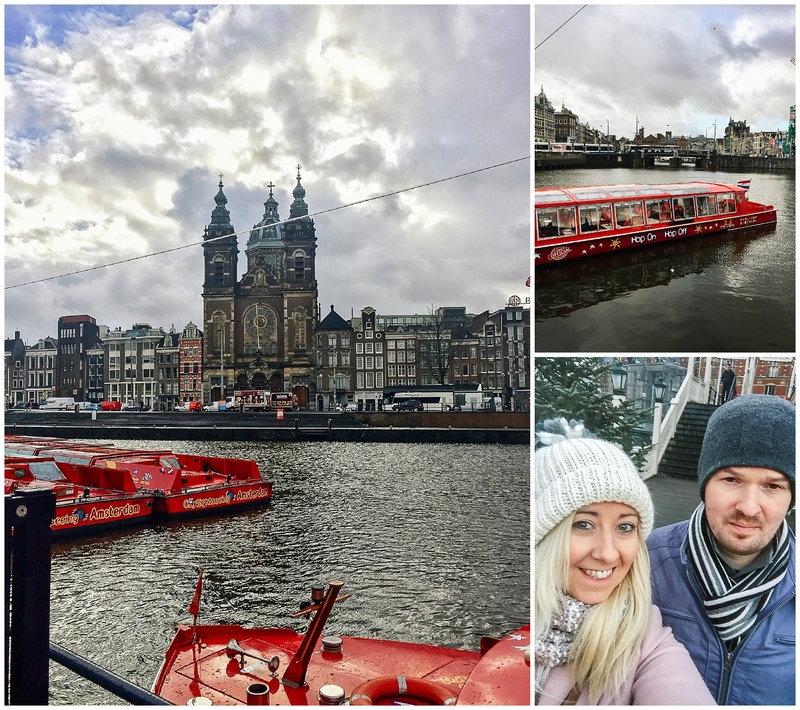 Although a little further out than we thought, it was only a 15-minute tram ride to the Dam square and we got to see more of the City travelling into the centre. The public transport system was brilliant, for €7.50 you get a 24 hour pass and can use the tram system as often as you wish in that time. At the hotel they had a bar on Floor17, which offered amazing views over the City, as did our room. The hotel was beautiful, modern and comfortable, just what we needed for our short trip. As you walk around the City you are greeted from smells of the bakeries. The chocolate smelt amazing! During our stay we saw a good part of the City. We went on the CitySighting tour by bus on our first day. 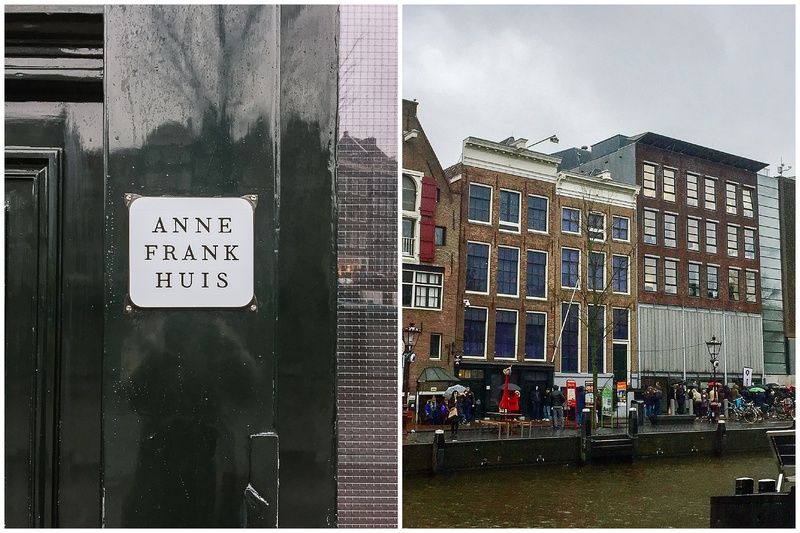 We got a 24 hour ticket for the hop on hop off bus & boat and stopped off a such places like Ann Frank Huis, Gassan Diamonds, Heineken Experience and De Wallen. Our first day it rained all day. The bus trip was, in our opinion, ok for getting from place to place but busy roads and steamed up windows due to the rain made it difficult to see the City. Starting day two with breakfast overlooking Central Station. Then we went to catch a boat. 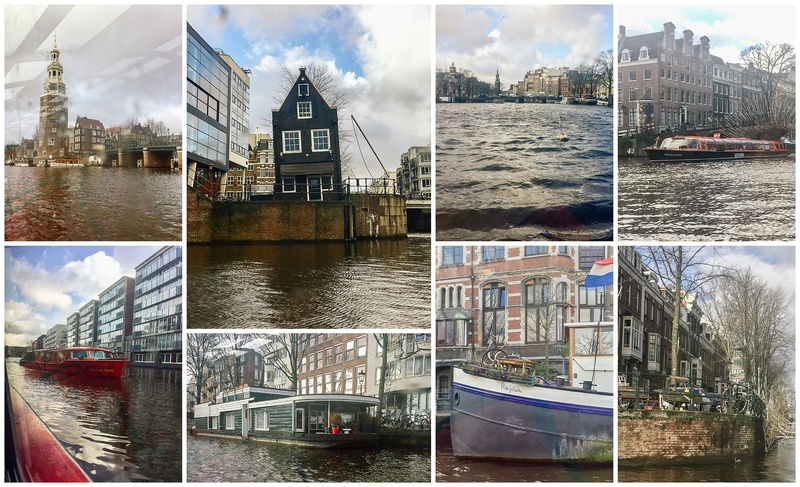 We both really enjoyed the boat trip, we did the complete canal circuit, seeing the most amazing beautiful building and learning a lot about Amsterdam from the tour. Gasson Diamonds Tour. 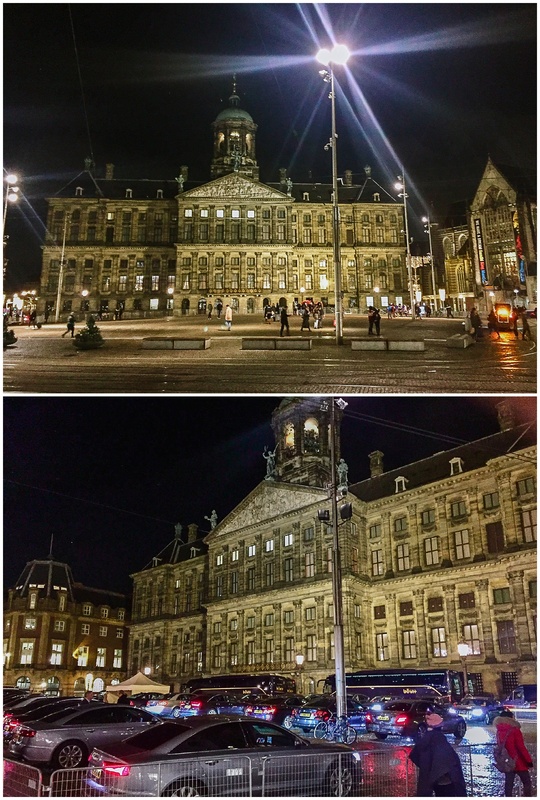 The Royal Palace, Dam Square. 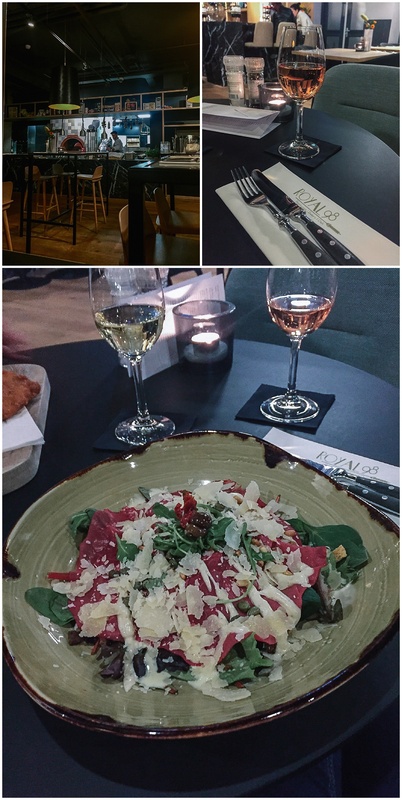 We enjoyed lovely meals throughout our stay. 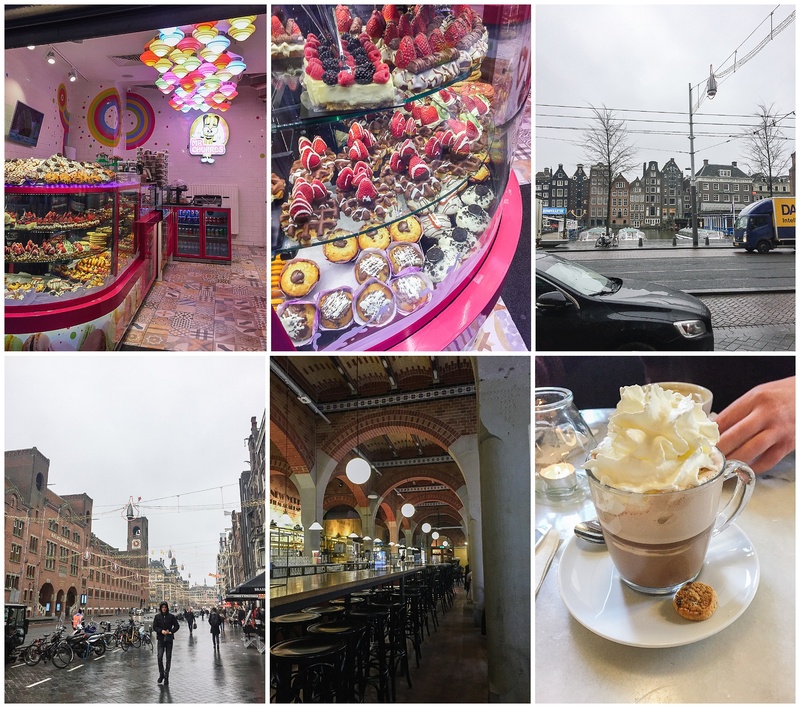 Our favourite was at Royal98, just off Dam Square near the Royal Palace on our last night. 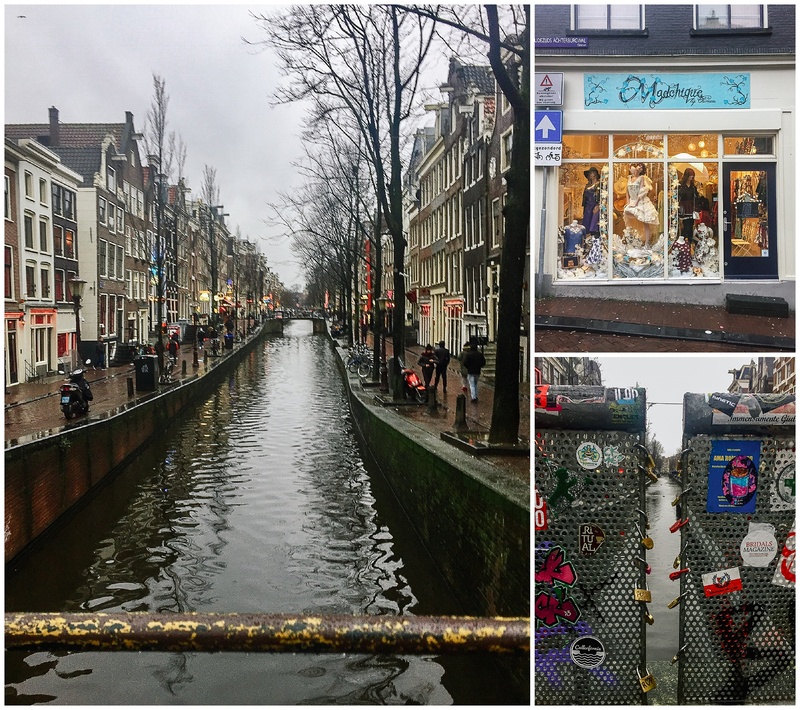 Amsterdam was always somewhere that I wanted to go and it didn’t disappoint. We saw a lot of the City whilst there but there was so much we didn’t see. I think I was shocked by the size of the City. 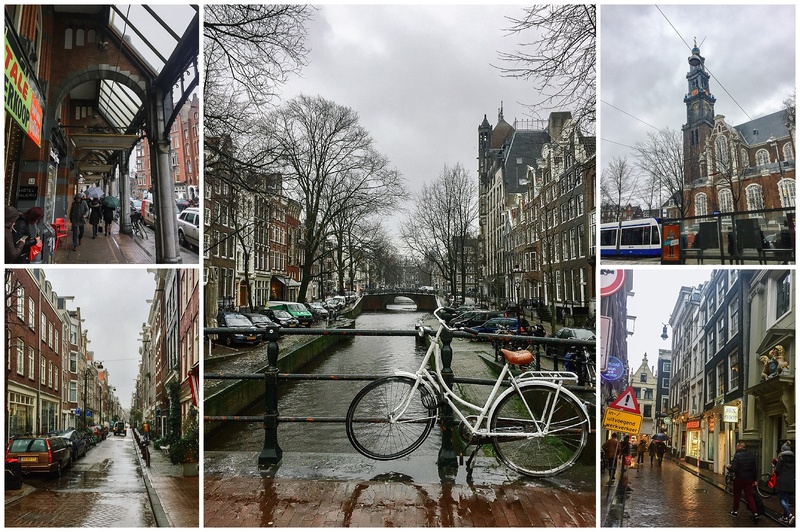 It is so busy with cars, trams, buses and of course, bikes. Like any major City, it is not cheap to eat out or drink so if going make sure you plan for that.